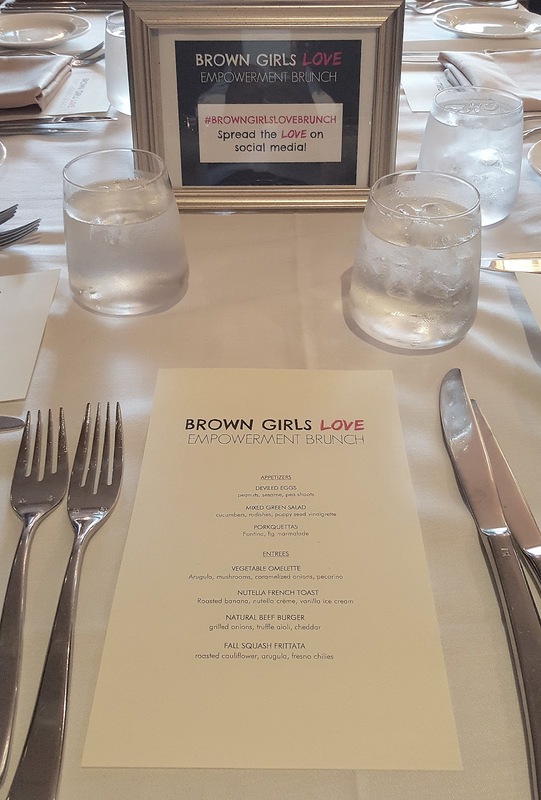 Over the weekend, Christina of LownBrownSugar hosted a brunch event at Ardeo + Bardeo in DC. Yesterday's post was about my look. Today's the recap. 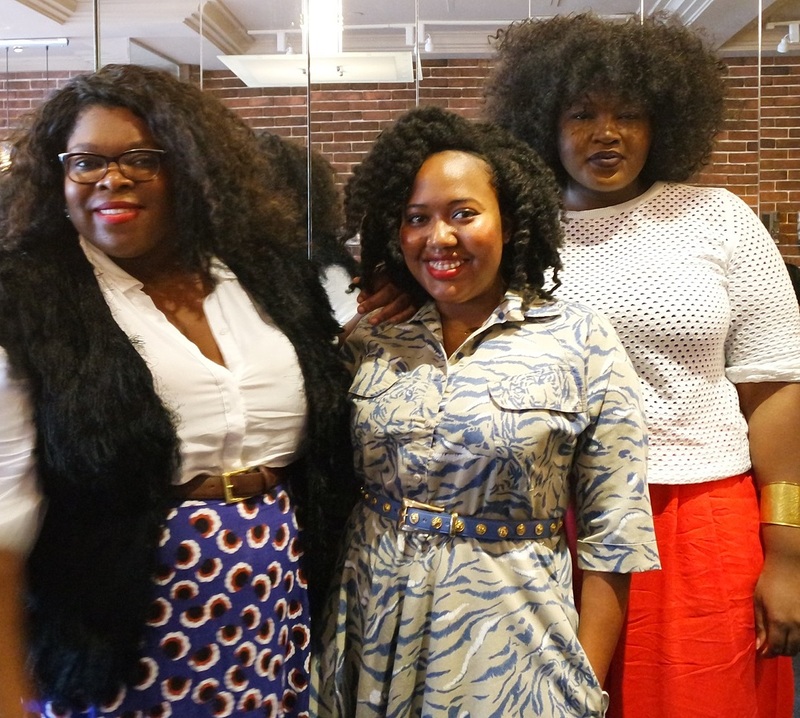 I've always been a fan of Christina's work most especially the Style Influencers network and the #BrownGirlsLove movement on Instagram. Plus, we bumped into each other while covering the Hip-Hop Inaugural Ball II red carpet almost three years ago. 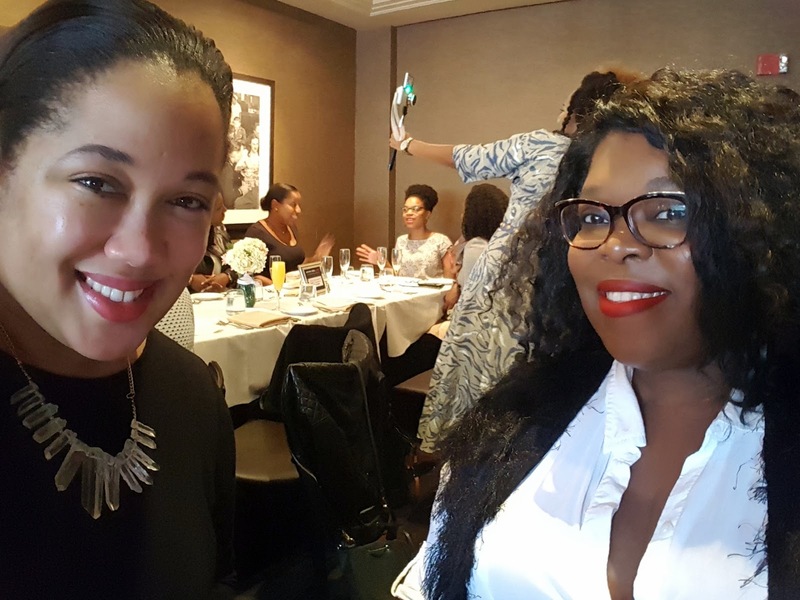 While enjoying our bottomless cocktails and two course meals, Christina gave us tips on how she's been able to maneuver her way from working for the likes of BET Networks, Honey magazine, VIBE magazine, etc. to establishing herself as a social media specialist and digital media maven while maintaining a couple of very popular blogs. She points out that her six year journey has had its ups and downs but one thing that remained constant were the great relationships forged along the way. In other words - network, network, network. Christina's still the same person I remembered since our last interaction - warm and friendly with a winsome smile. 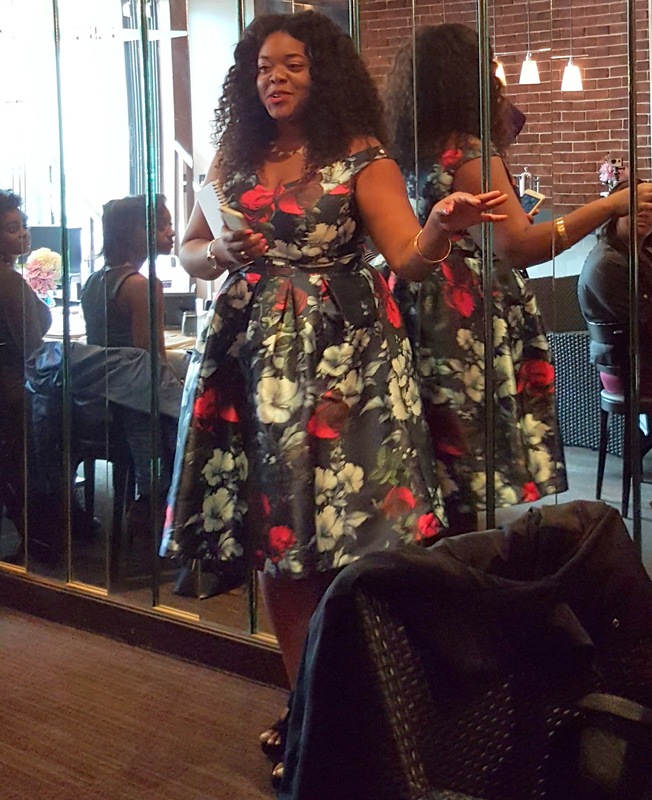 I truly enjoyed her event and can't wait for next year's installment.